Dragos is the founder of the Interactive Central and Eastern Europe project, the president of BRAT and the managing partner of TDG in Romania. Since 2012, when it was launched, iCEE.fest has grown to become an highly significant regional festival dedicated to the impact of digital and technology in business and society. The Interactive Central and Eastern Europe project also includes the iCEE.news content platform, the iCEE.academy e-learning platform and the iCEE.fest Community App. Dragos is also a partner in the TDG group of companies, which operates an extensive local independent online advertising network and a digital marketing agency in Romania, ThinkDigital. TDG developed the first marketplace of programmatic advertising for local publishers in the CEE region, Project Agora, through the adtech company TailWind. In 2018 he was elected as the President of BRAT – the Romanian Transmedia Audit Bureau – an important professional body that brings together 150 companies from the media, clients, and significant content producers in Romania. He also acts as a mentor, advisor or early-stage investor in digital and technology startups (eg: Kuende, Planable or Oveit). 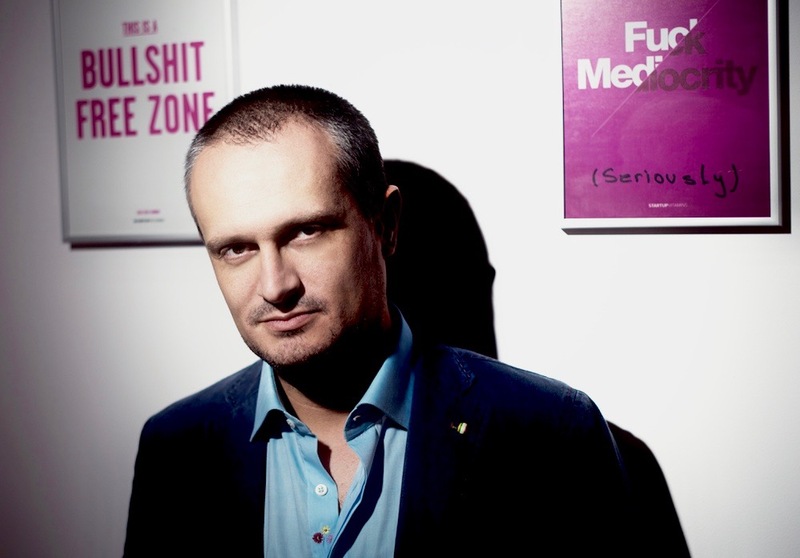 Prior to his entrepreneurial career, Dragos worked in the late 90s as a journalist at Radio Contact (now Kiss FM) and Ringier then, in the 2000s, he was general manager of two major newsgroups at the time (PubliMedia / Mediafax Group and Caţavencu Group). From time to time he is blogging on dStanca.net and he is active in social media on Facebook, LinkedIn, Twitter and Instagram.